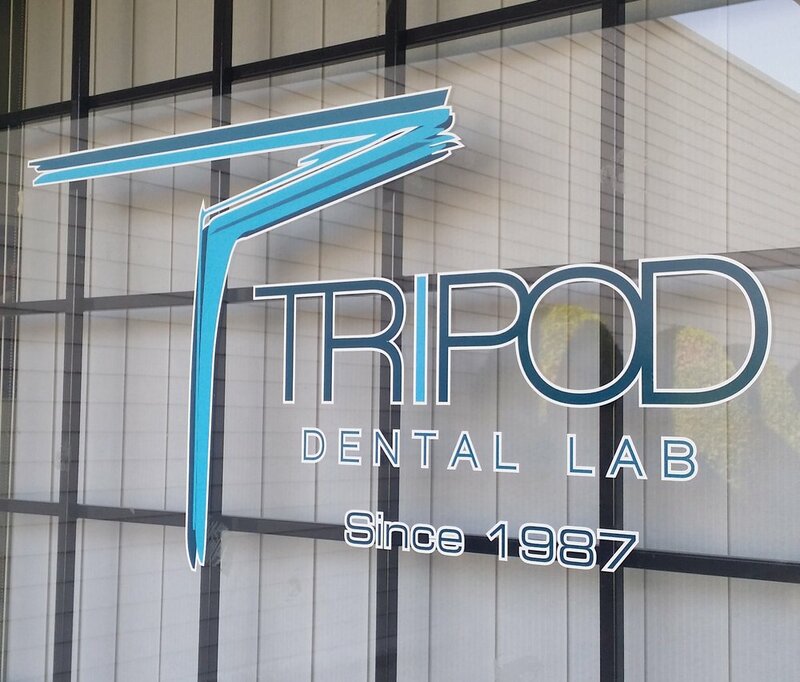 Tripod first opened its doors in 1987, establishing itself as a Crown and Bridge Dental Laboratory. Over the years, we have added implant and cosmetics departments. In 2010, in order to offer more options to our clients, thus we started to digitized our lab by acquiring a 3Shape scanner and in-house milling machine. With 25+ years of experience and loyal staff, our products are well received in dental community. We take pride in our services by understanding the needs of our clients. What set Tripod apart from other Dental Labs is the way we develop close relationships with our clients, establishing consistent high quality work and always evolving to our clients needs. Tripod desires to not only provide high quality work but to also create a sense of community and appreciation for our clientele. We accomplish this by consistent communication, having yearly gatherings such as Christmas dinners and hosting Tony’s unforgettable golf tournaments. This is the core essence and philosophy of Tripod Dental Lab.